Tal com diuen al seu bandcamp, Exotic Goldfish Blues LP és una enorme col·lecció de deu temes elementals de rock aussie. 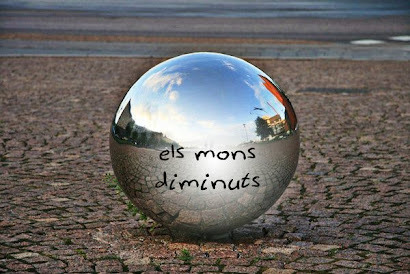 Les peces sonen directes, sense massa producció, guitarres ben presents i una veu que, sense ser massa personal, acompanya els temes i els transmet un sentit especial. "Holy hell" és la meva preferida i ja ha sortit al darrer recopilatori. Formed in 2010, long standing buddies Gus Hunt and Henry Gosling began making music as a means of passing the time and having something to do on a an otherwise dreary Wednesday night. Bonding over a similar appreciation of 80s/90s music, the boys played their first show as Unity Floors in late 2010. Their debut LP, aptly titled 'Exotic Goldfish Blues' is a collection of eleven timeless and acutely Australian rock'n'roll songs. 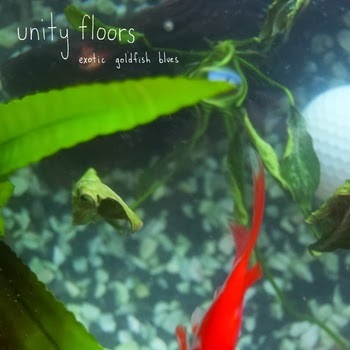 Following on from their 2011 EP 'Women's Golf', 'Exotic Goldfish Blues' is a continuation and a perfect staple of the archetypal, wholly unrestrained Unity Floors aesthetic. Recorded sporadically over a few months in various locations including studios, their bedrooms and random hallways, EGB captures the carefree ethos of the band's musicianship; one that is fundamentally an extension of their own friendship and everyday lives. 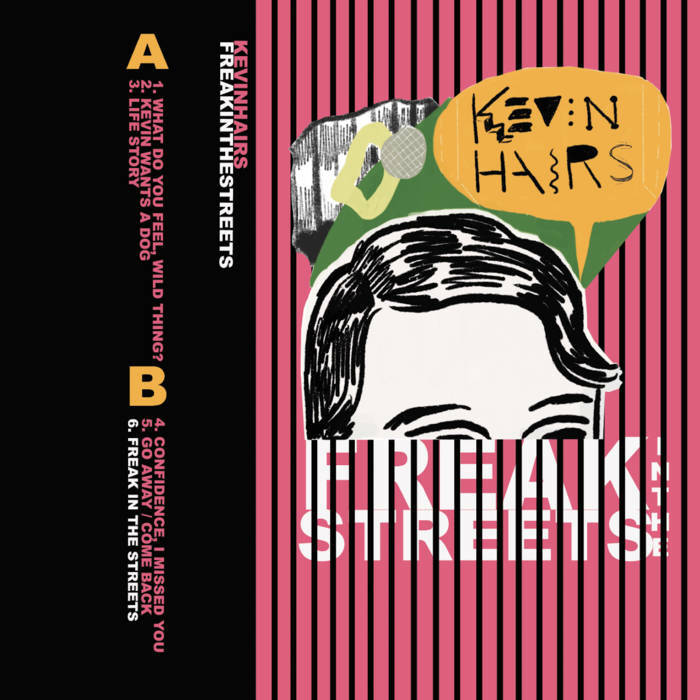 A combination of introspective headier numbers and exuberant rollicking rock tracks, vocalist Gus Hunt delves into topics as disparate as forlorn romances and petty theft. Whilst the album still parades the enchanting blind optimism of earlier Unity Floors recordings, a sense of apprehension and maturity can be heard as Gus sings, "You better run for your life, you better settle down." No ode to any particular band, genre or era 'Exotic Goldfish Blues' is Unity Floors' long awaited debut LP and is the product of two guys simply writing songs and playing scrappy rock music in their lounge room.